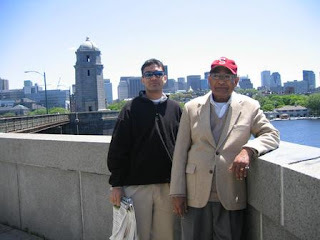 Remembering Dad & Anuj on his birthday today. Two best friends who always thought of each other and everyone around them. Anuj always made it a point to send a birthday card to dad every year. Can still remember the smile on his face when he received the card. Just like you have Always.